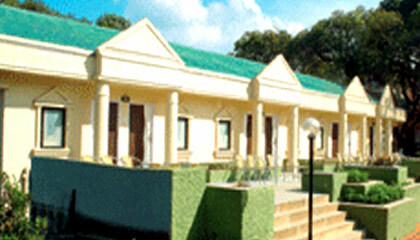 Hotel Gautam is located on the highest point of Mahabaleshwar. Hotel Gautam is situated on one of the highest points of Mahabaleshwar and one can enjoy cool breeze throughout the day. 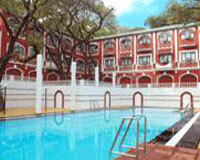 The hotel's exclusive splendor and luxury are all set to cater your needs. The hotel is built on three levels. 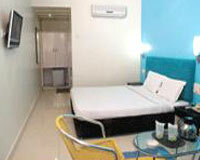 Hotel Gautam provides all the modern amenities and services for a comfortable stay. 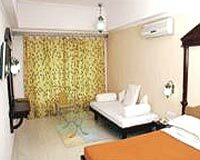 Hotel Gautam offers spacious and tastefully decorated rooms. 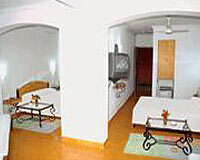 The rooms are categorized into Executive Rooms, Super Deluxe Rooms, Poolside Rooms and Family Rooms. Hotel Gautam has a vegetarian restaurant called 'Sanchi'.